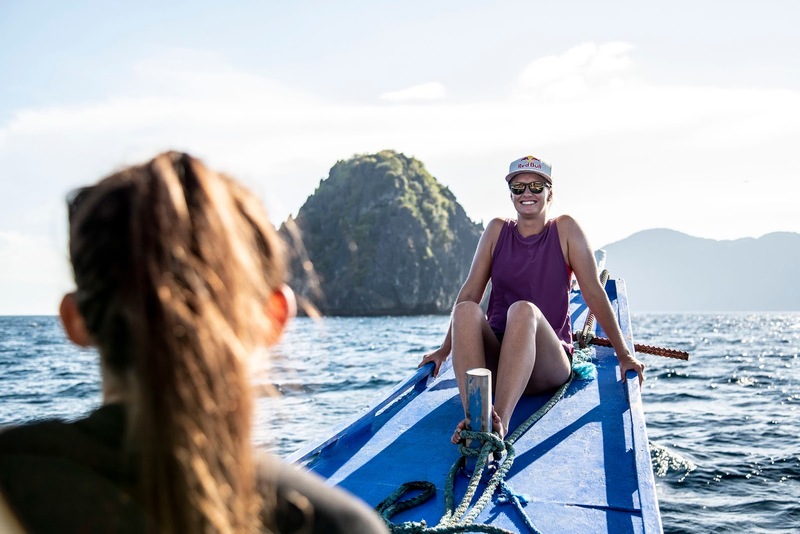 The cliff diving elite are pumped for action ahead of 2019 Red Bull Cliff Diving World Series kick-off on Philippines’ Palawan Island on April 13. Their bodies are primed and their minds are pumped to open the 11th World Series season in a brand new location amidst the limestone formations at the Small and Big Lagoon in Miniloc Island, El Nido. It’s sure to be a hot and blazing opener to the year as 24 athletes launch themselves before twisting and spinning their way down at over 85km/h into the dazzlingly clear emerald waters. 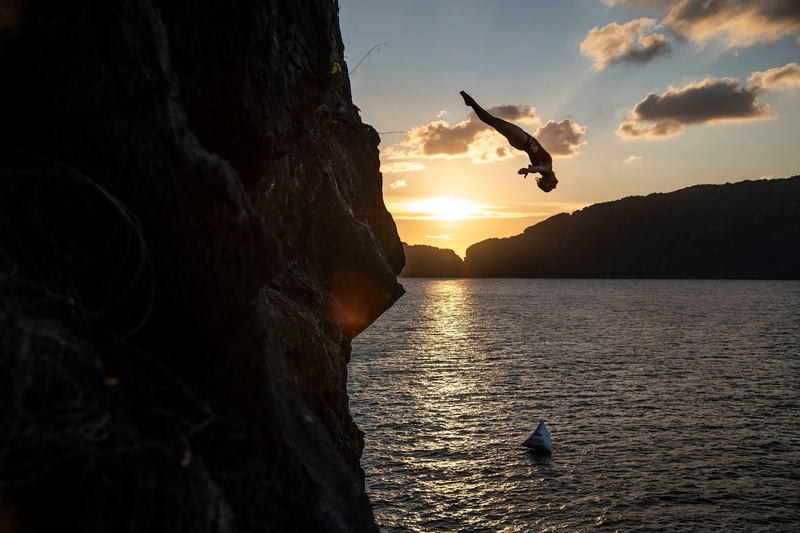 The additional challenge of an off-the-cliff competition at the first event of the 2019 season awaits the 14 men and 10 women of the Red Bull Cliff Diving World Series. All divers will however be treated to a scenic entry as they are welcomed by the Philippines’ deep blue waters and beautiful corals. Whether the reigning champions Iffland and Gary Hunt (GBR) will continue where they left off in 2018 and can find the right formula to defend the King Kahekili Trophy against the increased competition will soon be witnessed by turtles and kayakers in this first-time location set in the Pacific Ocean. The cliff diving elite cannot wait to take off into another exciting year from up to 27m!